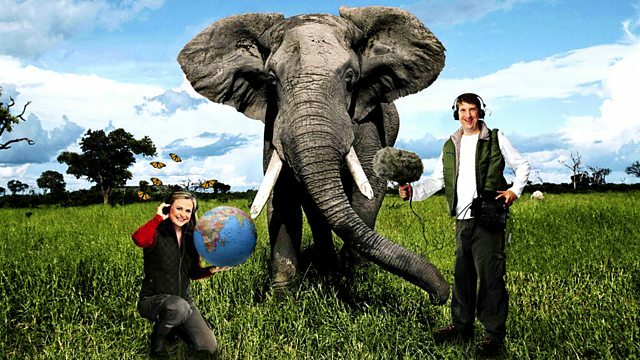 In this programme a field report from Saba Douglas-Hamilton of Save the Elephants from the Samburu National Park in Kenya. Saba sees first-hand the sight of an elephant shot for its ivory. Monty Don explores some of the wider issues in Africa with David Western, Chairman of the Africa Conservation Centre in Kenya, and speaks with Dr Peter Li, associate professor of East Asian Politics at University of Houston-Downtown. With many commentators and scientists saying the end markets for ivory are too large to supply from legally traded ivory, what argument will save elephants from the huge market incentive to kill elephants for their ivory?